Lukasz Piszczek has signed a new contract until 2019 with Borussia Dortmund, the Westphalians have announced. The Polish full-back, who has been a BVB player since joining them from Hertha Berlin in 2010, will edge closer to a decade of service in Westphalia with the new contract, which he signed on Thursday. 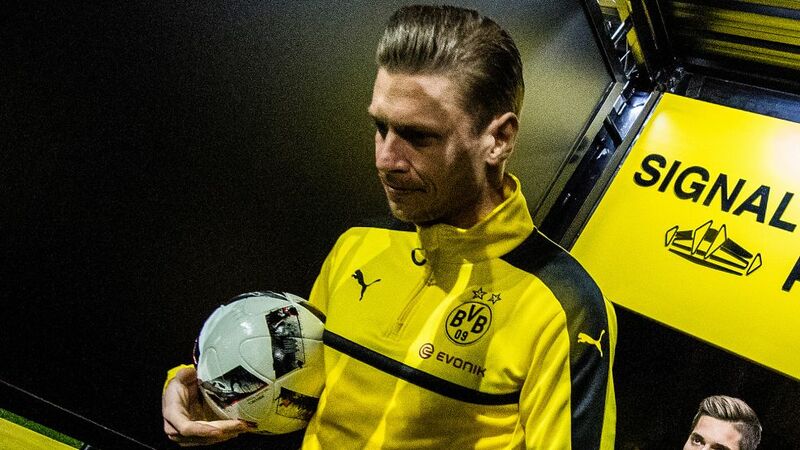 "I'm delighted with the faith that BVB have placed in me and I am honestly really proud to play football for at least a further two years in a black and yellow shirt in front of our amazing fans," Piszczek said on Dortmund's website. The 31-year-old has played in 31 of Dortmund's 39 fixtures in all competitions so far this season and remains a key member of Thomas Tuchel's team. "'Piszczu' is an absolute model professional and, as such, a role model for our younger players," commented Dortmund's sporting director Michael Zorc. "He's developed into a very highly-regarded figure during his time here." With his involvement in Dortmund's 3-0 win over Hamburg on Matchday 27, Piszczek has now made 244 Bundesliga appearances and scored 17 goals.